Every year, a handful of Latin songs dominate radio and wind up on every club DJ’s setlist — but only a few expertly crafted, undeniably catchy songs manage to rise to the status of pop culture phenomena. For proof, just look to Los Del Rio’s 1996 smash hit “La Macarena” or Luis Fonsi and Daddy Yankee’s 2017 earworm “Despacito.” Elvis Crespo’s 1998 merengue smash hit “Suavemente” also hit the highest echelons of the Billboard charts, but it achieved an even greater feat: it became almost omnipresent in everyday life, bringing merengue to the mainstream. Born in New York and raised in Guaynabo, Puerto Rico, Elvis Crespo began his singing career as a background vocalist before joining the Puerto Rican merengue outfit Grupo Manía in 1994. Three years later, Crespo walked away from the group to embark on a solo career. Crespo’s first single as a solo artist, “Suavemente,” not only changed the trajectory of his life, but it revolutionized the Latin music landscape. At every Latin wedding reception throughout the late ‘90s and early aughts, you were as likely to hear “Suavemente” as you were “Pajaritos A Volar” (a.k.a. “The Chicken Dance”). “Suavemente” featured an a capella intro that was quickly followed by an explosion of trumpets, saxophones, güira, congas and percussion. The song’s catchy chorus, sensual and playful lyrics, and kinetic pace — along with Crespo’s trademark adlibs (“Pequeña, échate pa’ ‘ca!” and “Esh la cosa!”) — made it a hip-shaking sensation. And it wasn’t just a hit in the U.S. and Latin America: “Suavemente” was used in commercials promoting the Israel New Lotto. It was also the only Spanish-language song that the astronauts aboard NASA’s 2016 Space Shuttle Discovery mission listened to during their journey around the moon — in other words, this song literally made it to outer space. 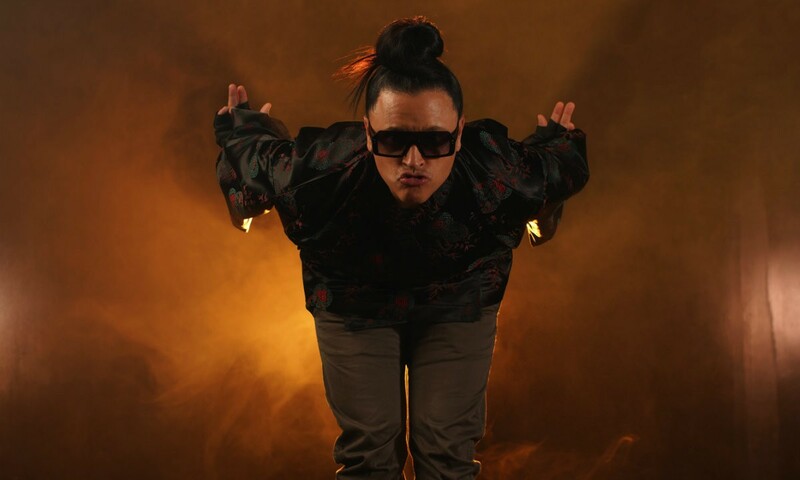 Back on Earth, “Suavemente” spent six weeks atop Billboard’s Hot Latin Songs chart and nine weeks atop Billboard’s Tropical Airplay chart. The song’s subsequent Spanglish dance remix, meanwhile, reached No. 7 on Billboard’s Hot Dance Music chart — an impressive feat given that megastars like Madonna and Cher were dominating the club anthem space with their respective “Ray of Light” and “Believe” singles. Most remarkably, even 20 years after its original release, “Suavemente” still feels current and fun, unlike one-time hits like “Rico Suave” and “La Macarena,” which now elicit cringing and snickering. With its sticky rhythm, romantic subject matter and Crespo’s buoyant energy, “Suavemente” has managed to maintain its appeal. In February, Dua Lipa tweeted a link to the song’s video on YouTube and captioned it: “This video and song bring me so much joy.” That pretty much sums up what makes the song so timeless: its ability to convey and spread joy. 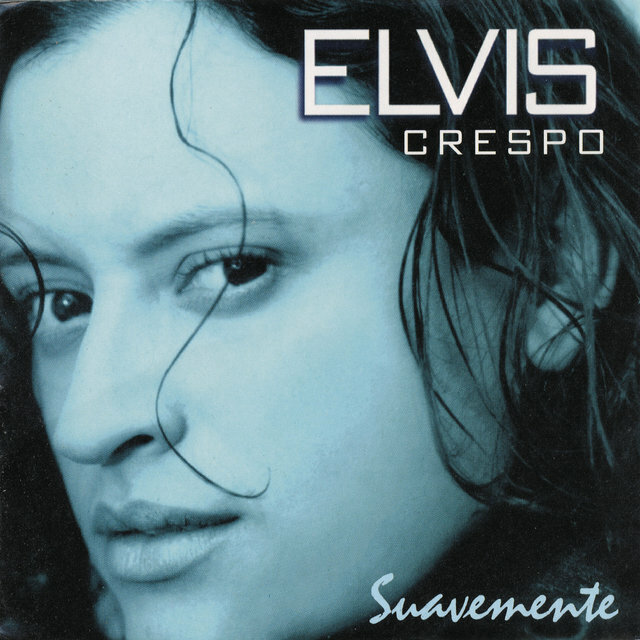 While “Suavemente” was the song that introduced Elvis Crespo to the world, it was by no means his only hit. His Suavemente album also included smashes like “Tu Sonrisa,” which hit No. 1 on Billboard’s Hot Latin Tracks and Tropical Songs charts, and “Luna Llena,” which also placed on the aforementioned charts. With Suavemente, Crespo became the first merengue artist with an album atop the U.S. Top Latin Albums chart, and the first merenguero to have two singles hit No. 1 — even Juan Luis Guerra had yet to accomplish that feat. Crespo’s legacy extends well beyond chart placements. At a time when merengue was losing favor with younger tropical music fans, who were instead embracing the salsa sound championed by Victor Manuelle and Marc Anthony, Crespo’s Suavemente proved why the genre could not only survive but thrive. Like Aventura and Romeo Santos later did for bachata, Crespo helped listeners rethink their views on the genre and made them yearn for an updated version of the classic merengue sound. Although Crespo’s seminal album release coincided with the Latin Pop explosion of 1999 — when Ricky Martin, Enrique Iglesias, Jennifer Lopez and Marc Anthony all released English-language albums that conquered audiences — Suavemente stands apart from all the albums that are associated with that Latin pop boom. After all, Crespo’s album was a Spanish-language production that celebrated a typical tropical sound — albeit with a modern pop sensibility. Since Suavemente’s release, Crespo has continued to experiment with his sound, finding new ways to fuse merengue with other genres like vallenato and cumbia (as he did with 2018’s “Ella Me Besó” and his take on Diomedes Díaz’s classic vallenato song “La Ventana Marroncita”), and even EDM (as he did with 2018’s “Azukita,” a collaboration with Steve Aoki, Daddy Yankee, and Play-N-Skillz). These creative risks have paid off, showing audiences that, while Crespo is still eager to innovate and challenge himself to think outside the box, he’s also committed to making effervescent, feel-good music that will make listeners want to dance.